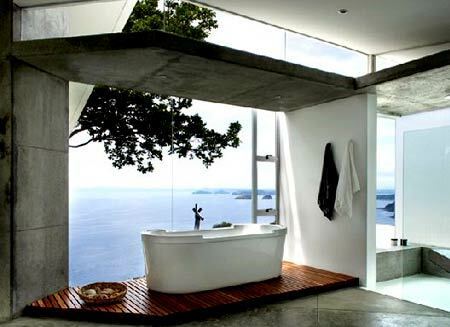 Here are 5 images of stunningly beautiful “Dream Bathrooms” to delight and inspire you! 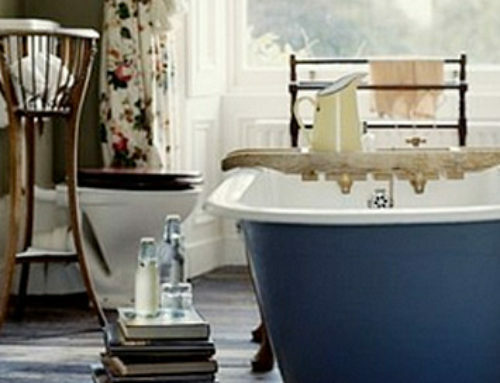 All of us Bathtub Diva’s would look verrrrrrry good in any of these tubs! 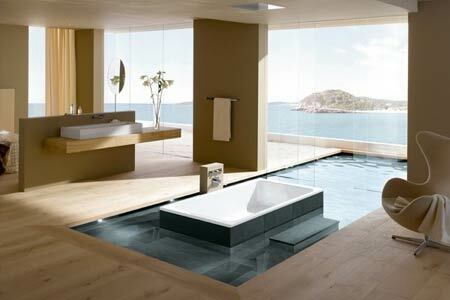 What’s not to love about an ocean view and a tub big enough to do laps in! 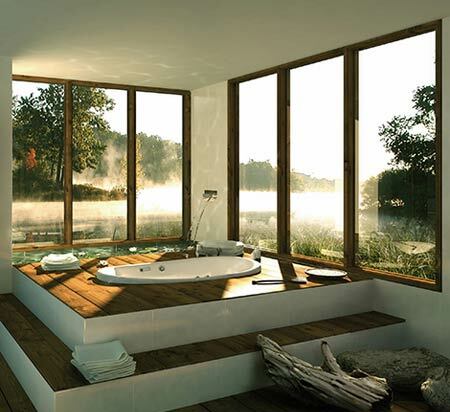 I really love the ones with views of the outdoors. 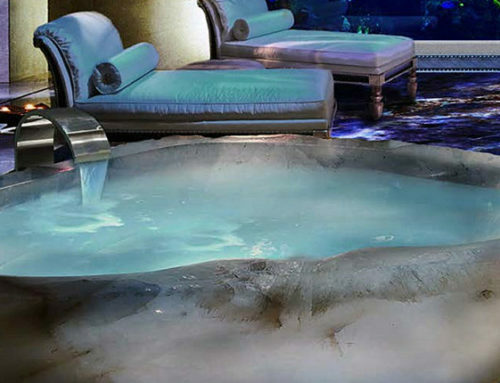 Dreaming is good for Divas – and what better place to dream and visualize but in your own delightful tub? 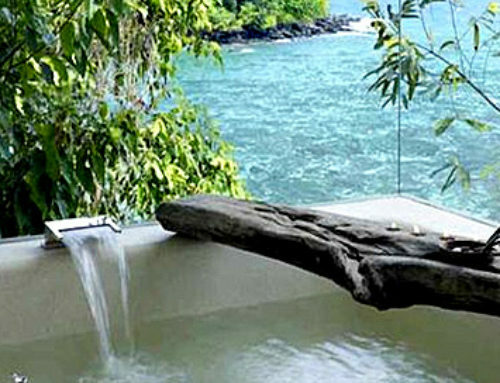 There is even a fountain next to the tub! 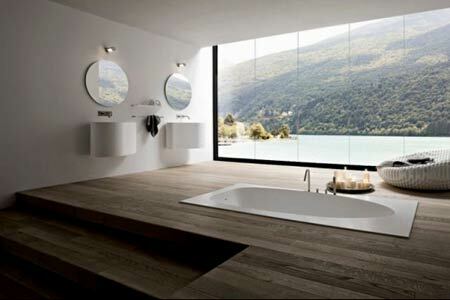 Unfortunately, I was unable to obtain credit and links to these beautiful bathtub images. I will keep searching and will update as I can. 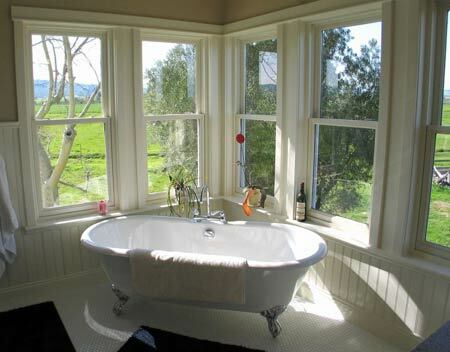 If there is an image appearing on this blog that belongs to you and you do not wish for it appear on this site, please email diva@thebathtubdiva.com with a link to said image and it will be promptly removed. If you see an image on this site that is uncredited and you want the credit for it, please email the Diva! 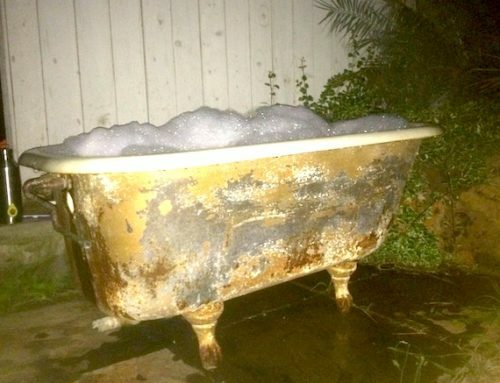 Outdoor Bathtub Among the Stars Recipe! 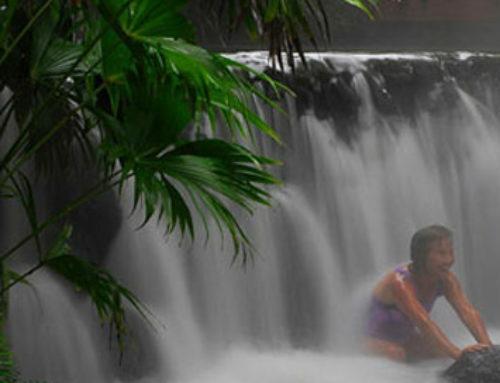 Tabacon – Total Dream Spa!